For over 40 years, Association of Fundraising Professionals – Chicago Chapter has honored the committed, passionate individuals and corporations who work on behalf of the nonprofit organizations that AFP Chicago serves. 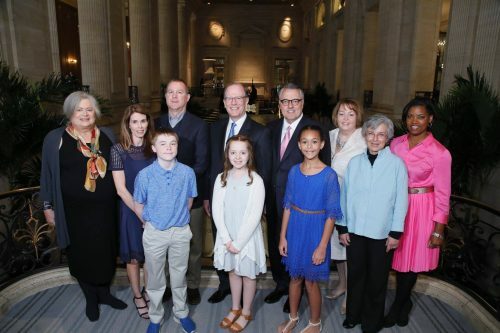 Our annual awards program, the “Faces of Philanthropy” luncheon, recognizes the outstanding achievements of these individuals, foundations and corporate philanthropists, fundraising volunteers, and fundraising executives. AFP Chicago is pleased to honor those who demonstrate high ethical standards and exemplify the philanthropic spirit of our great city.